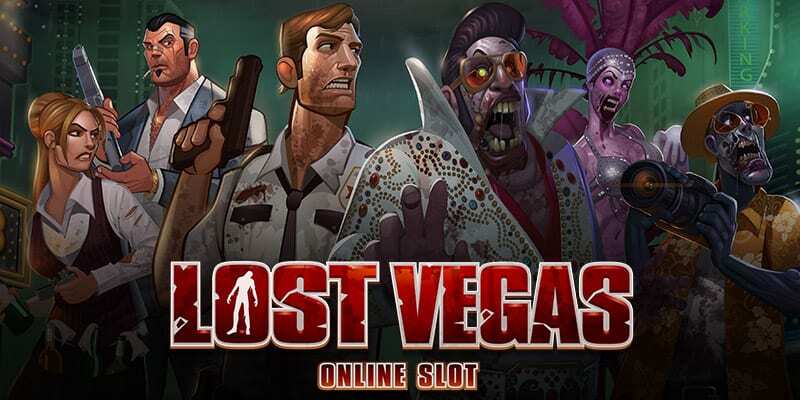 Prepare to be scared with Lost Vegas, a terrifyingly entertaining zombie-themed game from monster gaming developers Microgaming. Choose to play as one of the lucky Survivors as you battle with a clan of others including a bartender, a girl with a baseball bat and a gangster to stay in one piece in a post-apocalyptic nightmare. Zombie mode features characters who look a little worse for wear, including some recent zombie converts and an undead Elvis impersonator. It's also good to check out new slots online and read more! To start with players have a choice of playing as Survivors or Zombies (you can swap at any time) with unique bonus rounds for each character. 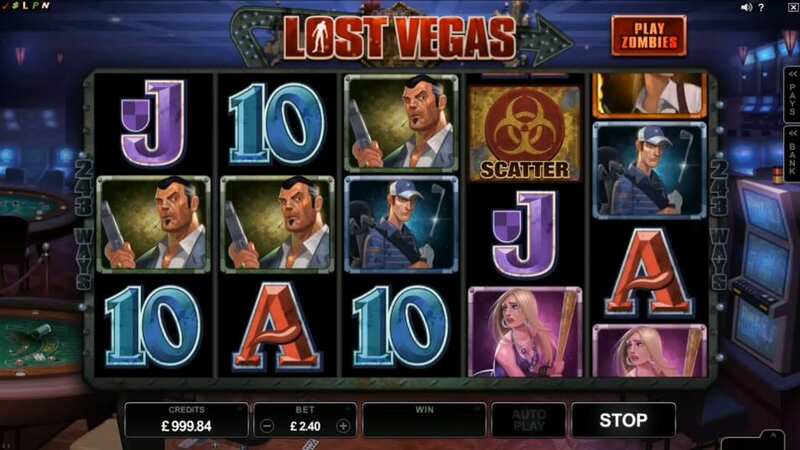 Check our guide for best slots based on bonus features when you visit here. Unlimited free spins: Three hazard sign scatter symbols in view awards unlimited free spins. Every time a basic value symbols (A, K, Q, J an 10) spins into view, the symbol morphs into a cash amount and a counter drops. As the feature progresses, the potential for huge wins increases, but when it hits zero it’s time to get out of there with your winnings. Zombie: Once the free spins begin, zombies can appear randomly on any reel and ‘infect’ that reel, turning into three stacked wilds. Once all five reels are infected feasting time is over and it’s back to the zombie base game. Zombie Fist of Cash (Zombie mode): This feature is randomly triggered after any spin in base mode. 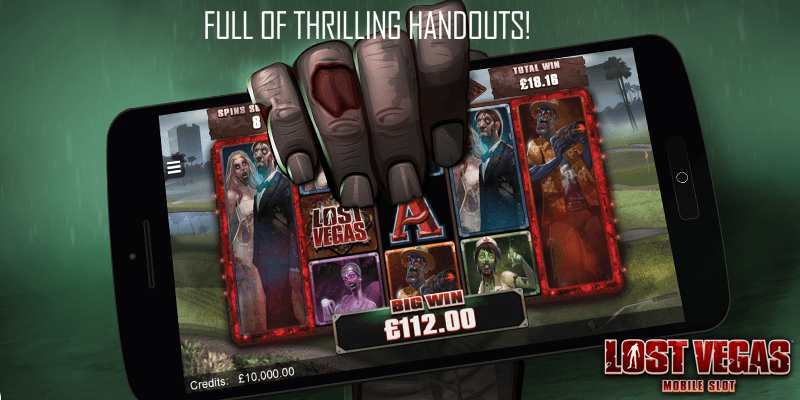 A giant zombie fist smashes through the bottom of the screen and awards a fistful of cash to glut on.